Preppy Pink Crocodile: Has Anyone Done A Detox Cleanse? Has anyone done a detox cleanse before? I've wanted to try one for a while and found one on sale at Ruelala and another at Gilt. I ended up buying the one from Rue. And am crossing my fingers I like it. Or at least...don't hate it. My expectations are fairly realistic. I think if I actually stick with it for the full six days (which I might break into two three day segments), I will lose a few pounds. But that's not my actual goal. And if I lose more than a few, it likely means I am starving and that sounds like zero fun. My real goal is to just clean out my body. Start from square one. I have just not been healthy on so many fronts. I think I want to start this next year off being kinder to my body. Yeah, so I promise to give you updates and photos when I finally do the cleanse. But in the mean time, I'd love your advice and stories from your experience doing one. And of course, while poking around on Gilt, I found a few fun things. 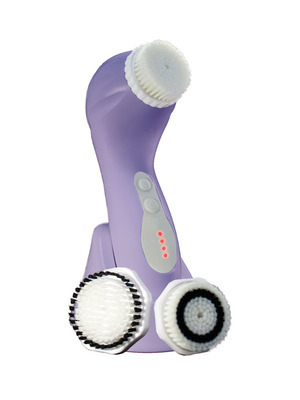 Girls are always talking about that face scrubby thingy but it's so expensive. Gilt has one on sale at an awesome price that comes in white, pink and purple. Extra fun! So if you have been lusting after that expensive brand, this might be a more budget friendly option, my friends. 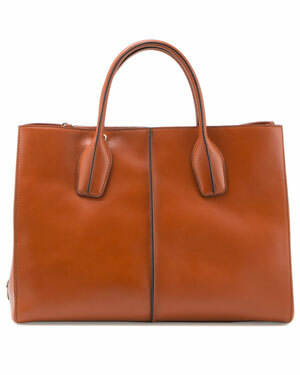 Rue also has a sale on Tod's right now that I am just lusting after. I love love their super soft leather! So comfortable and pretty. If you are doing Blue Print, it is imperative that you follow the pre and post cleanse suggestions. You should be very cautious re-introducing foods after you are finished cleansing. Additionally, drinking the green juice when it is cold, with a straw, greatly helps get it down. I have never heard of this site before. RUE? Hmph..gonna have to check it out. I have always wanted to do a detox too but have chickened out because they all seem to include spending lots of time near a potty. I am so scared of a cleanse. Have you decided to do one?